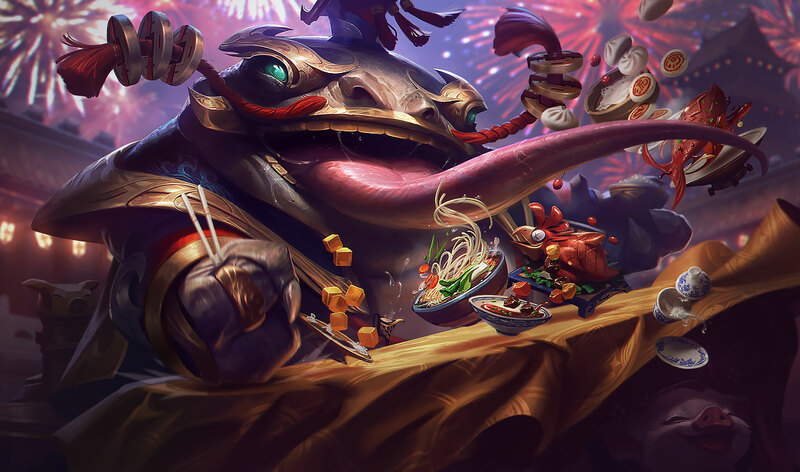 Get ready to celebrate Chinese New Year in style. 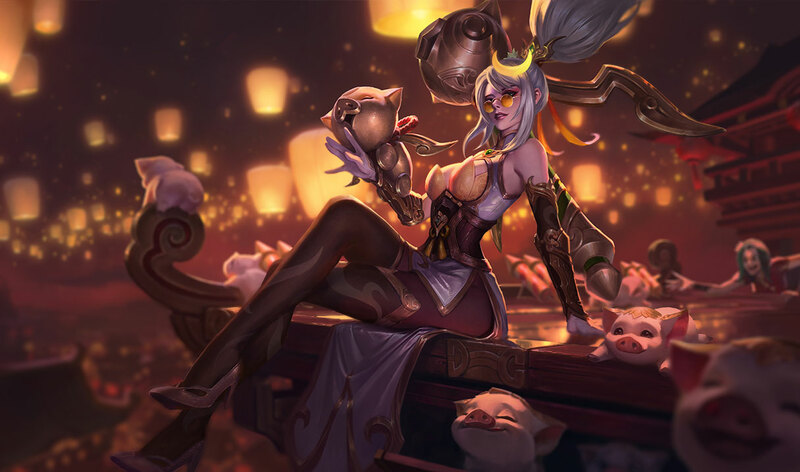 With the introduction of League of Legends’ newest patch, 9.2, a bunch of new skins are set to be released in the coming days. 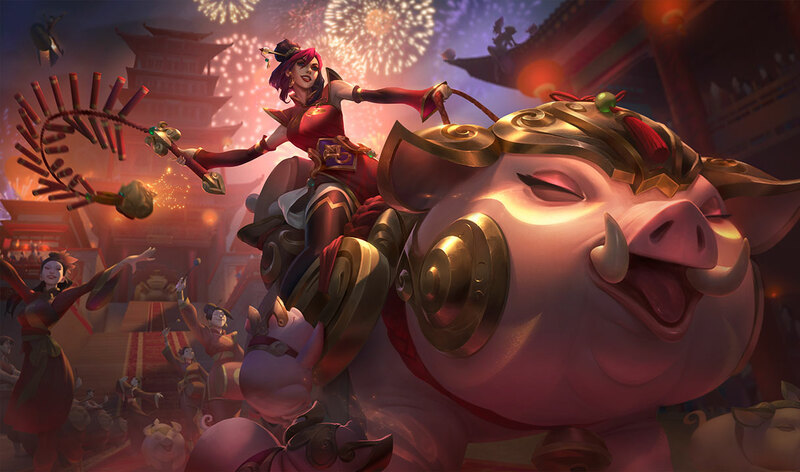 As always, Riot Games is looking to celebrate the Chinese New Year with the release of more Lunar Revel skins and even League’s newest champion, Sylas, is getting in on the action with his launch alternative skin. 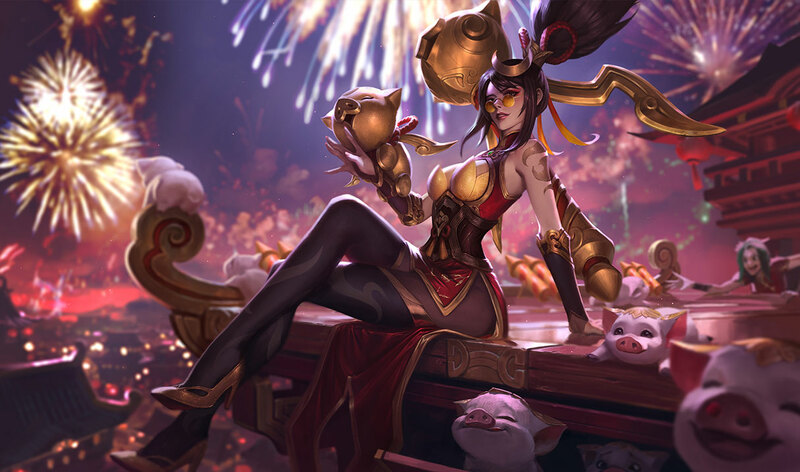 Each skin this time around, as with previous new skin launches, will cost you 1,350RP each—except Vayne’s Prestige skin, which is set to be a reward for an upcoming event. 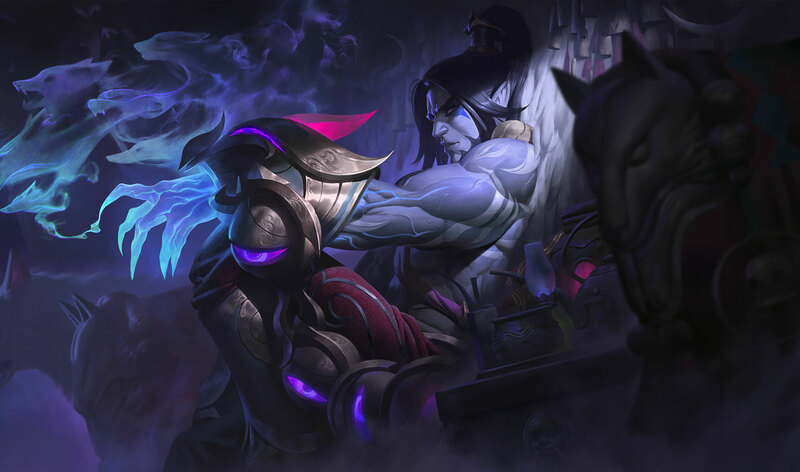 While Sylas might not be launching for a few days after the patch, we can’t deny that his skin packs a certain flair benefiting the champion’s origin story.